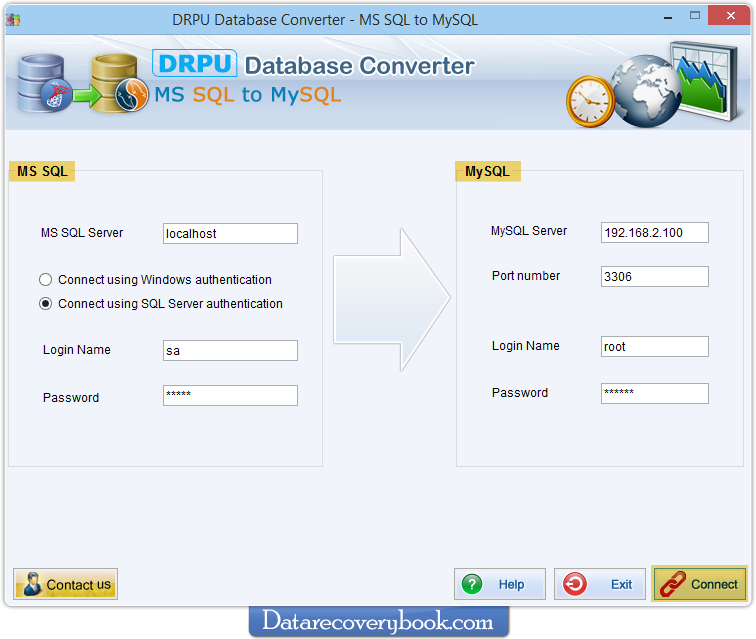 MSSQL to MySQL Database Converter Software provides solution to convert selected Microsoft SQL database tables or entire database records into MySQL database. Software converts views, stored procedures and indexes with all neccessary attributes. MSSQL server user can either export MS SQL data into new database or overwrite the contents of an existing MySQL database. Software also provides option to save converted database at user specified location. MSSQL database converter utility supports entire database attributes including Keys constraints ( Primary key and foreign key), Default values, Schemas, Structures and many more. Software utility does not modify source MSSQL database files while converting into MySQL database format. Software provides automatic and manual option to select tables's attributes automatically or manually. Using "Manual Option" you can select schema items manually. 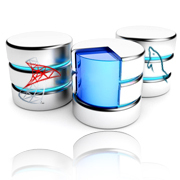 Provides option to overwrite converted database records with existing database of MySQL server or saves at the new location. Software supports Default value, Data types, Entities, Attributes or Key constraints like Primary key etc while converting MSSQL database records. Support database record conversion with all major version of MSSQL. Wizard style interface provides full install/uninstall software support.